Wema Sepetu mshono, Mishono ya fashenista, Mtindon 2018, Ankara styles Wema Sepetu, Jokate mshono,Swahili fashion show. 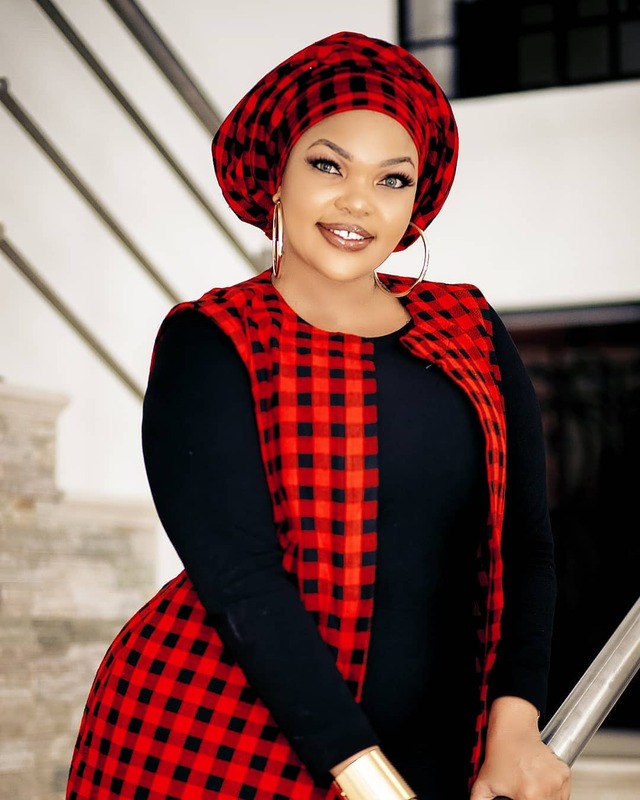 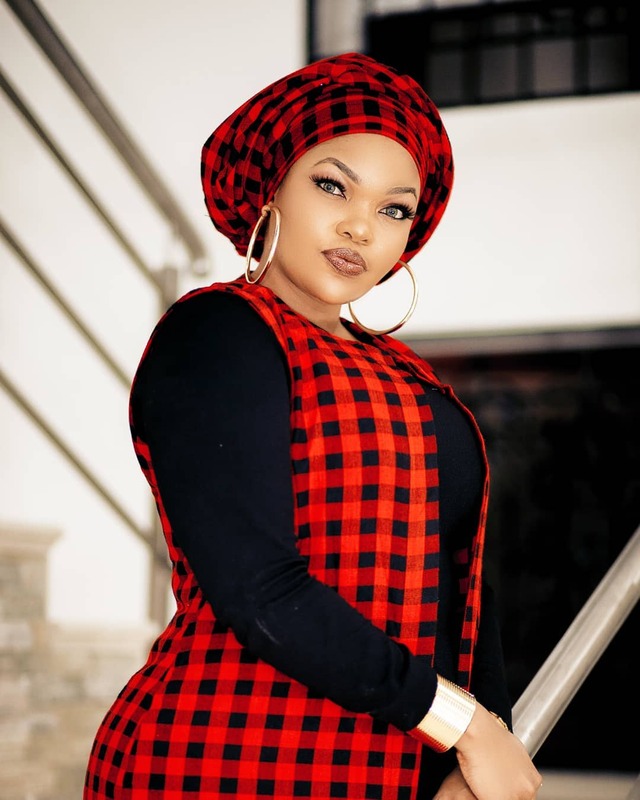 See the gorgeous pictures of Tanzanian actress, Wema Abraham Sepetu wearing a simple Maasai fabric design. You may also like to see Wema Sepetu long dress picture. 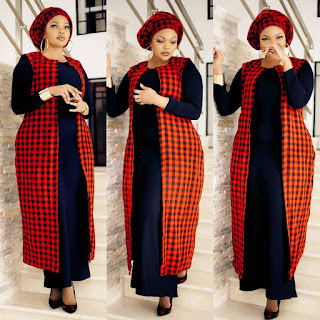 In this year 2018, we have seen Wema embracing African culture by wearing Nigerian Agbada dress style too.